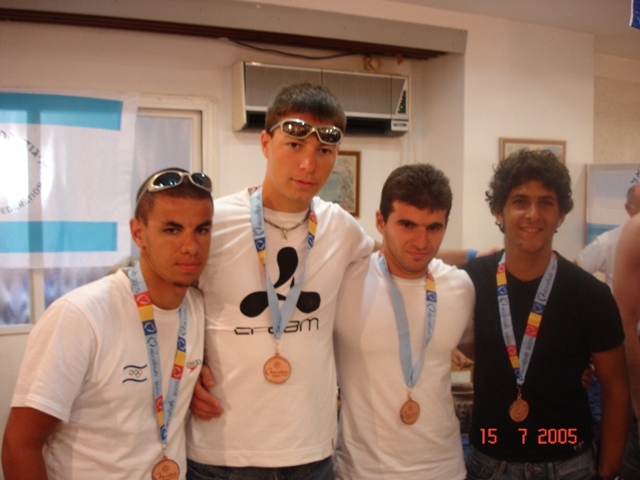 Tiberias rowing club since its establishment til today participated in competitions and events in the national and international academic Competition events. 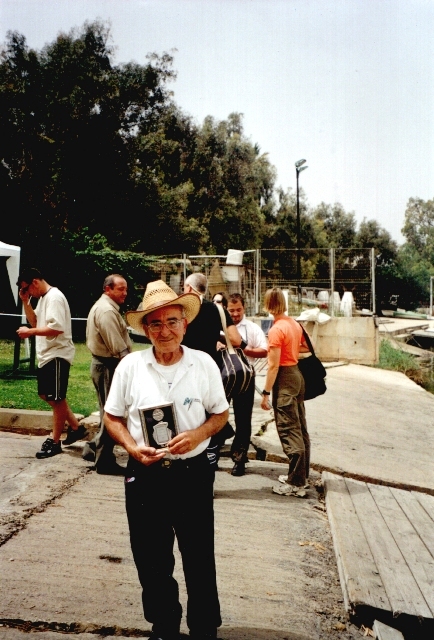 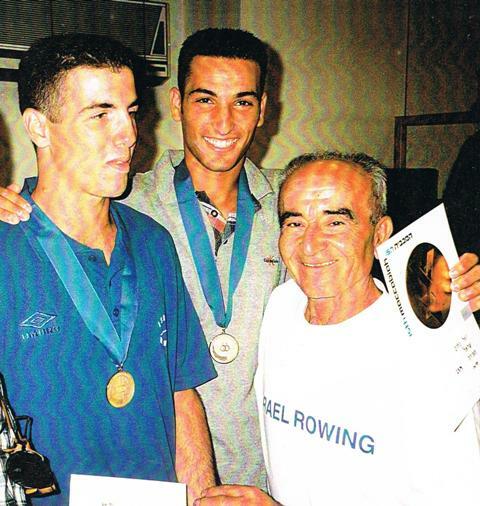 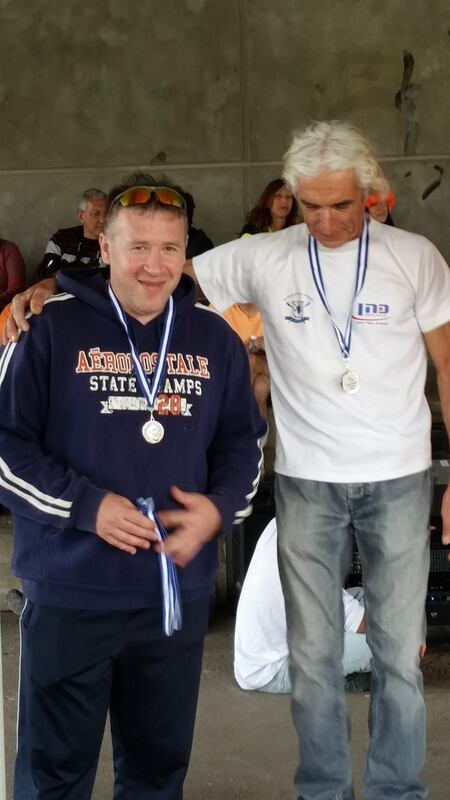 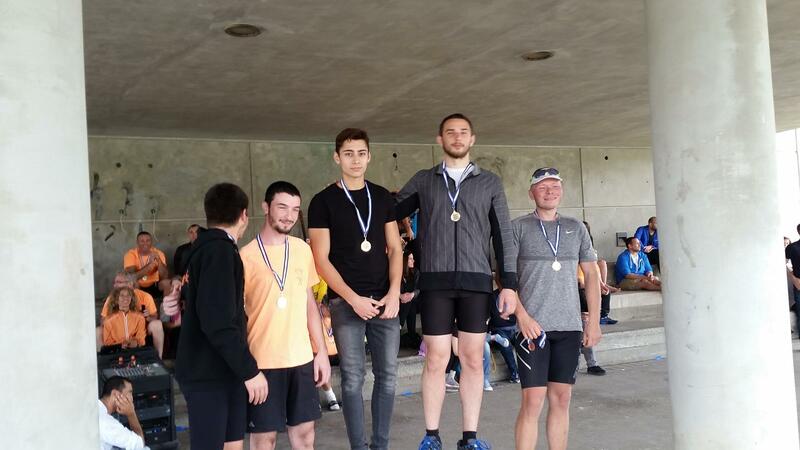 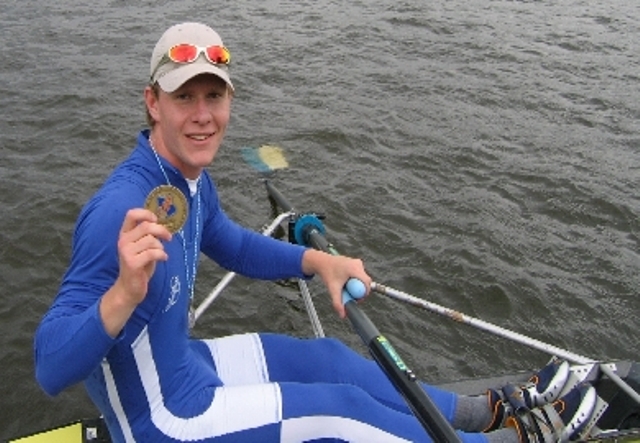 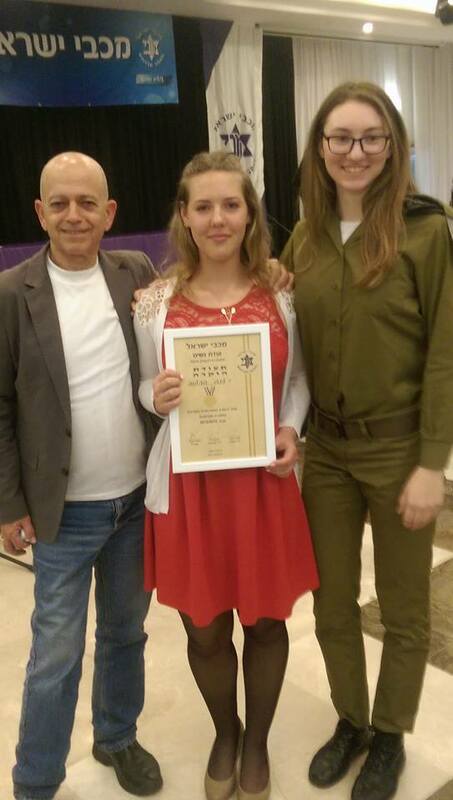 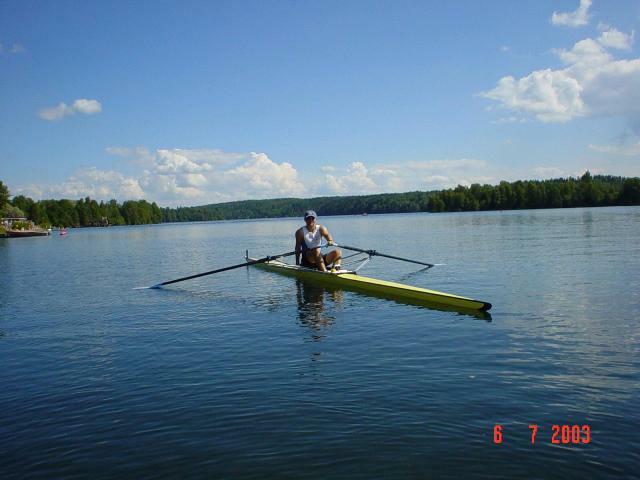 During his years in the club’s athletes have demonstrated motivation and overwhelming desire for achievement and excellence, The club participated in hundreds of competitions and events in Israel ans is the leading core of the Israeli staff of national rowing, and represented Israel in European and World championships for youth and adults with proven accomplishments in the first places. 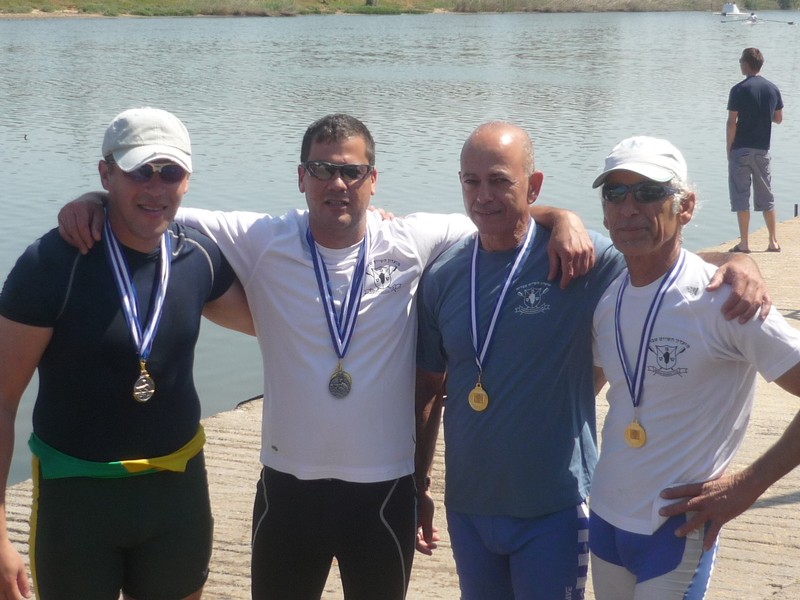 International events such as the 17th Maccabiah Games held in Lake Kinneret the athletes have proven their ability to upscale foursome victory over the arrival Team of USA winning the first gold medal. 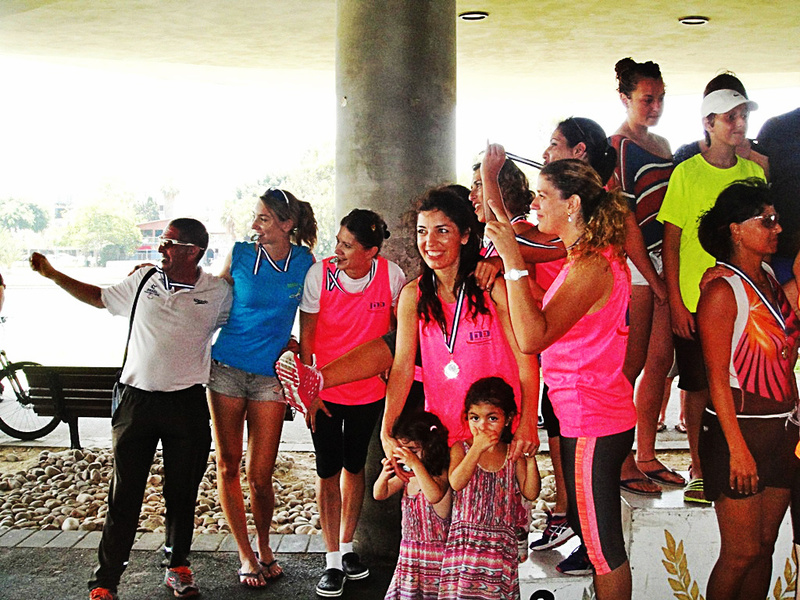 The master plan was prepared at the beginning of the 2000th by the club’s management and implementation with coach Gennadi, was able to promote children’s athletes, youth and adults to achievements. 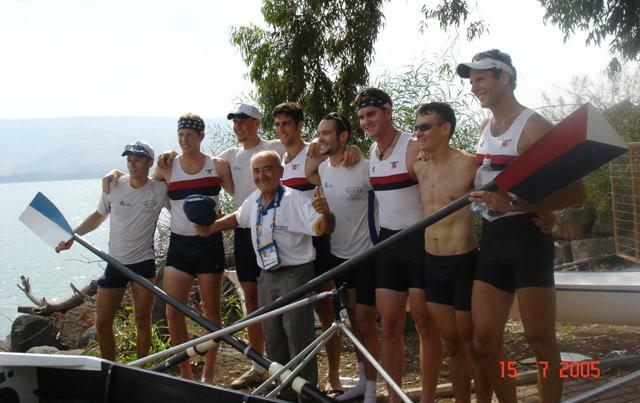 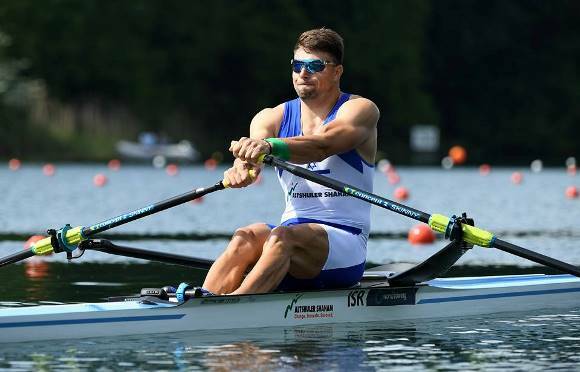 in the World Championships in 2013 held in South Korea with the win of Danny Friedman ninth and respected in the world, a result that led to recognition of the Olympic Committee of Israel in the sport of academic rowing, an achievement that led to the mobilization of resources and financing for the Israeli rowing Association. 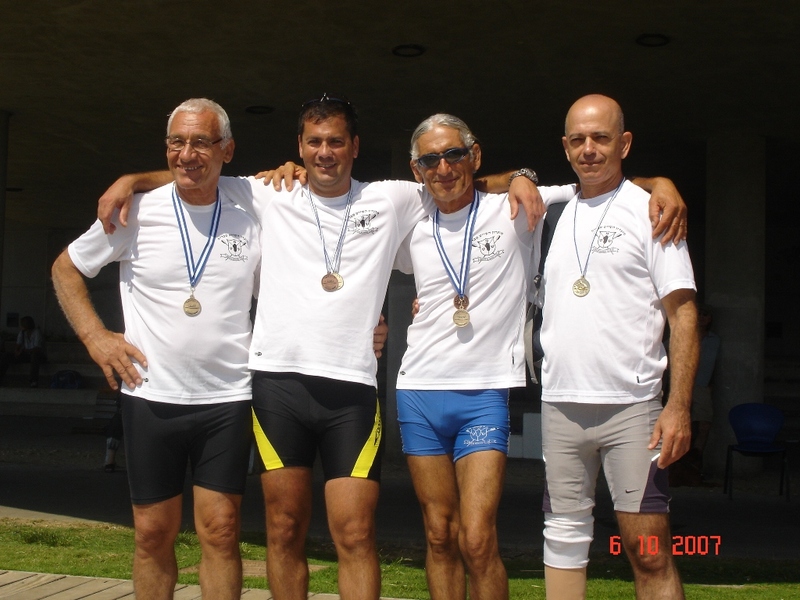 the athlete of the Tiberias rowing club were an integral part of the team who represented Israel in all of the international competitions, including the European Championships and World Championships, the success of the Israeli athletes became known to in other countries and institutions, also to the Israeli public for the contribution for Israeli sport. 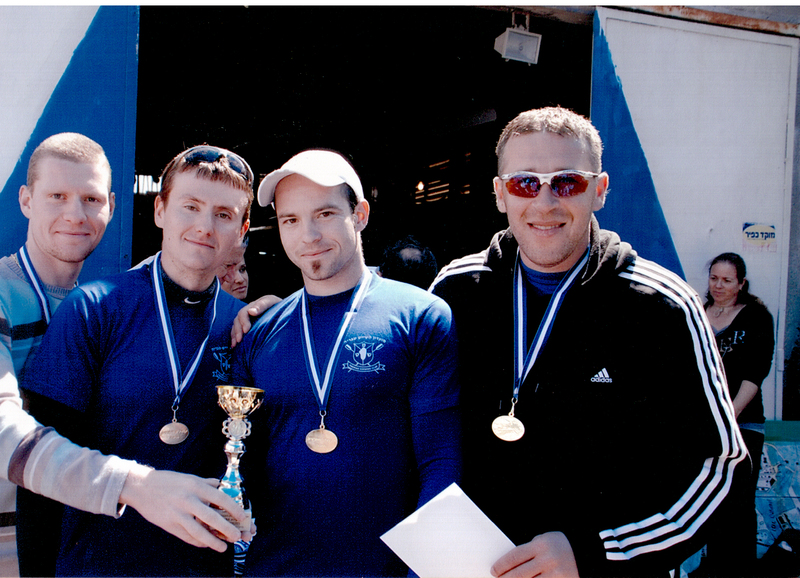 that contributed to the club reputation name, also lured athletes from around the world to pursue and experience the unique atmosphere at the club.